Lisle Fencing brought to you by the Internet Chamber of Commerce. Choose a company to see comprehensive business information. 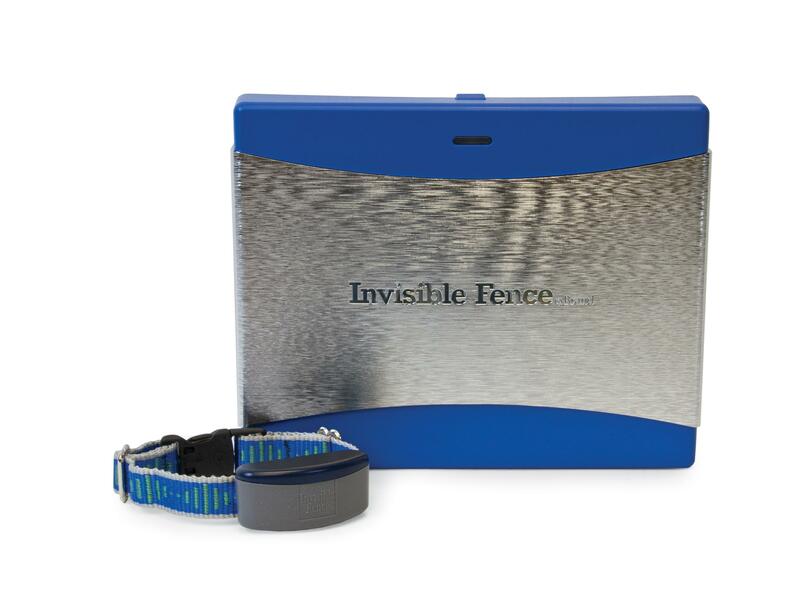 Invisible Fence® Brand pioneered Outdoor Solutions—allowing pets to roam and romp outside, all within safe boundaries. 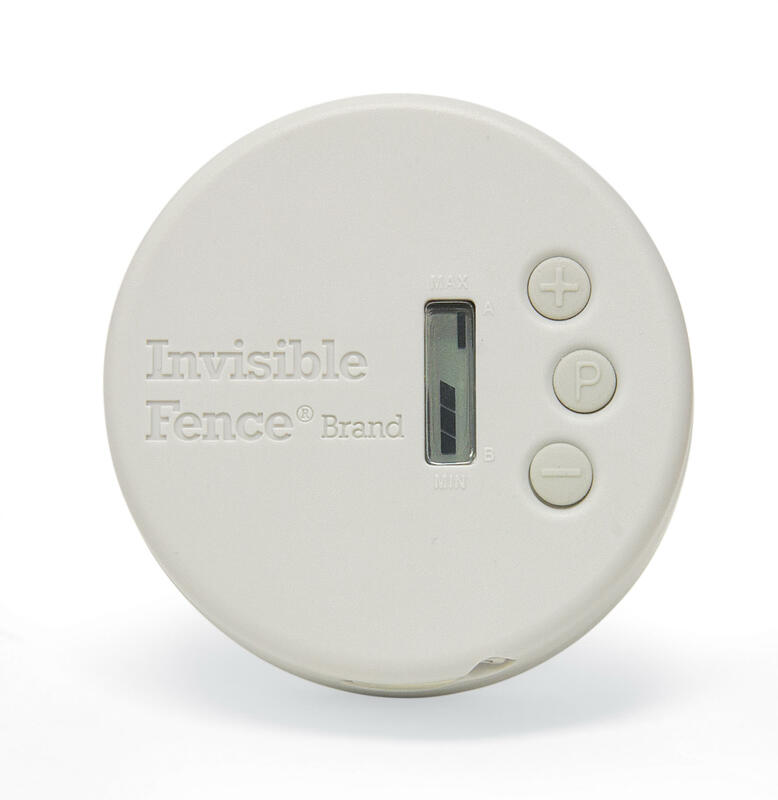 Free yourself from wires and worry using GPS Containment Technology - the most advanced pet fence on the market. GPS satellites set the boundaries in any shape with no maximum size. No wires and no digging. Perfect for large properties, but not suitable for properties smaller than three acres. With an industry-leading satisfaction rate, our traditional containment systems offer an advanced set of technology and features customized to your yard. 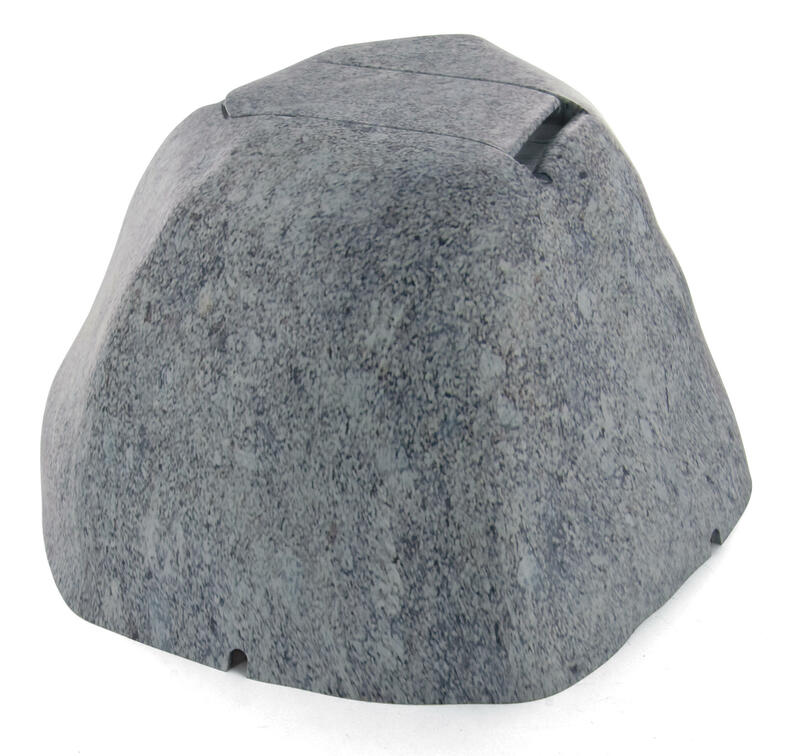 These give you an affordable, reliable way to set yard boundaries that keep pets playing happily out of harm’s way. Our Outdoor Shields® Plus Solution helps protect your cat or dog not only from the landscaping, but also other outdoor trouble spots — like garbage cans, pools, grills and fire pits. Sometimes pets just can’t help themselves. So, Indoor Shields® Plus Solution helps instead — whether you’re protecting your home from your pet, or the other way around. Our Indoor Shields Plus Solution keeps your pet out of trouble — and out of the crate. Micro Shields® Units protect your pet from little temptations that can spell big trouble. So, even when you’re not there to supervise, your pets stay safe. Working off the same concept as our Micro Shields solutions, our Indoor Shields Plus solution protects your pets from larger items and areas within your home such as larger pieces of furniture or sections of rooms. Doorman™ Electronic Pet Door, your pet can take care of business himself, letting himself out (and back in) on his own time. Of course, Doorman™ Electronic Pet Door lets you make the rules, and program the times of day your pet is free to come and go. 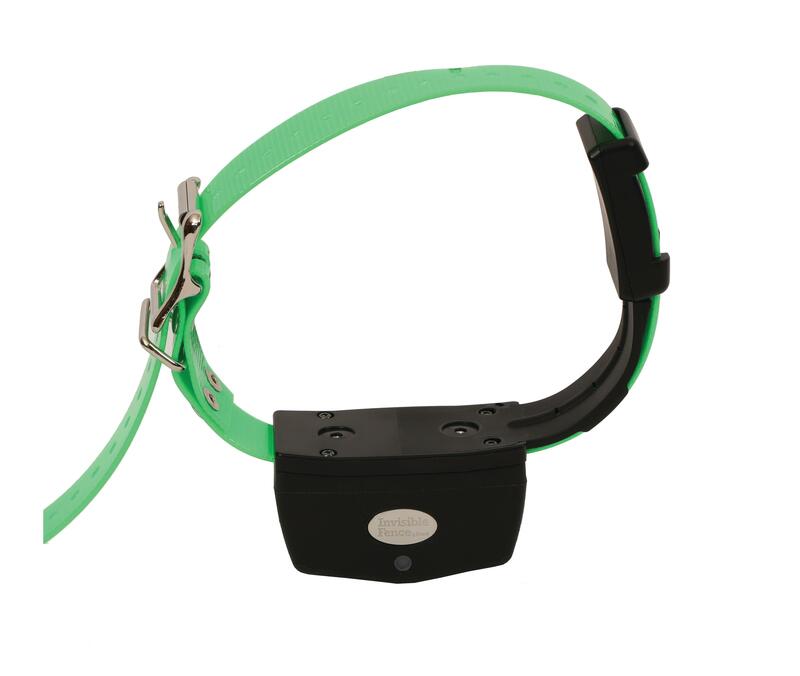 It also comes equipped with advanced safety technology that locks automatically, so only your pet has access. 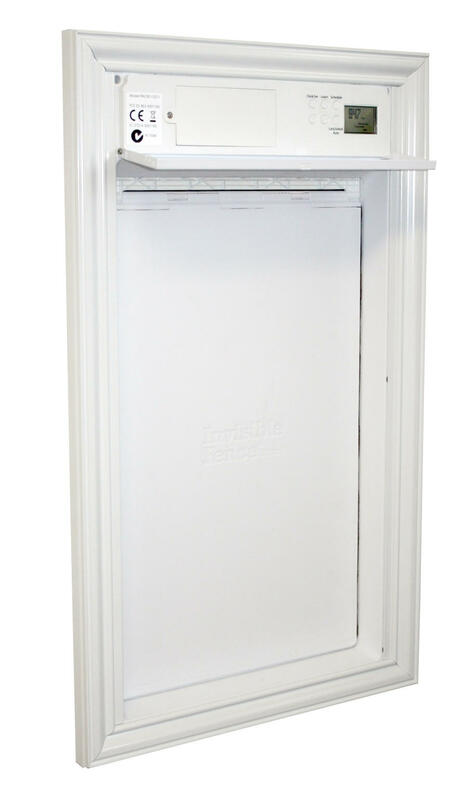 Our pet door isn’t just convenient and secure; it’s also durable, well insulated, and beautifully constructed. 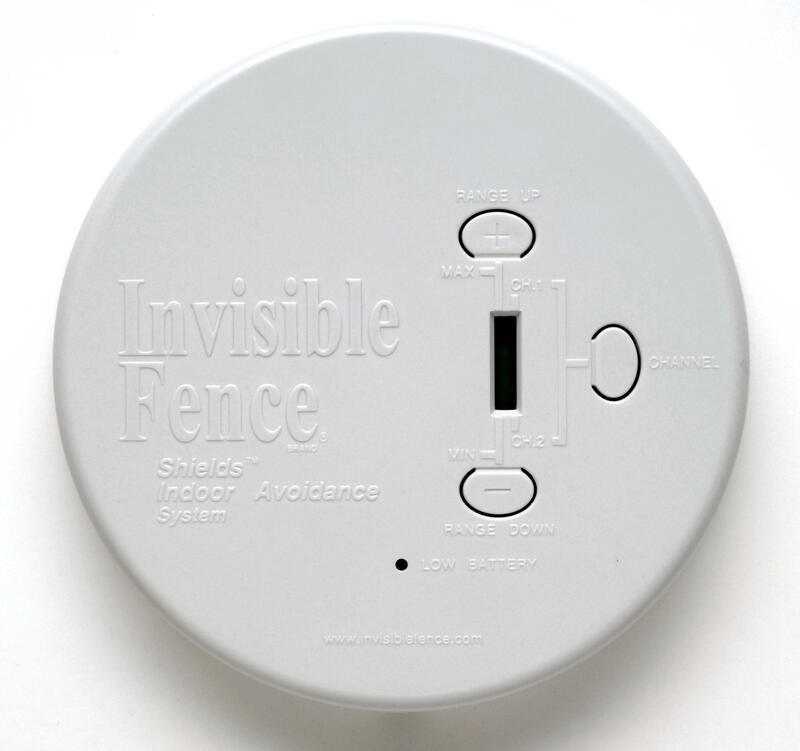 Plus, Doorman™ Pet Door is fully compatible with other Invisible Fence® Brand indoor and outdoor systems. the most sophisticated technology in the world is of no value if your dog or cat doesn’t understand how to use it! That’s why Invisible Fence® Brand created our Perfect Start™ Plus Training — the only scientifically-based pet training protocol approved by leading animal behaviorists.